LOS ANGELES, CA, September 04, 2017 /24-7PressRelease/ — The impact of Hurricane Harvey on veterans has coincided with a steep uptick in online discussion along coastal Texas and Louisiana. 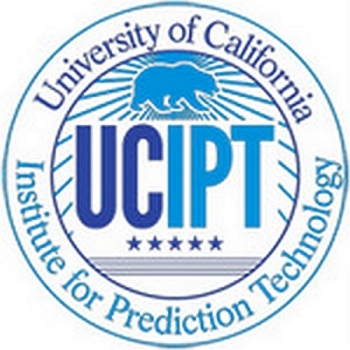 Behavioral psychologist Sean D. Young, Ph.D., has unveiled initial data gathered by his research group at the UC Institute for Prediction Technology (UCIPT), using a new Twitter data visualization tool. All of the data compiled in the past week are focused on tweets from the Department of Veterans Affairs and Tricare (the health insurance bureau of the Defense Health Agency), emanating from Coastal Texas and Louisiana. Dr. Young and his team have been able to track spikes in anxiety among the military veteran populations in distinct geographical zones, focused down to the county level, based on trends in recurring, sentiment-based key words and phrases.